Is it appropriate entertainment for seniors? You may be surprised to learn that while kids and teens are mainly preoccupied with their parents, seniors always have questions about the well-being of their kids and grand-kids! And with all other age groups, we get questions about… everything else! 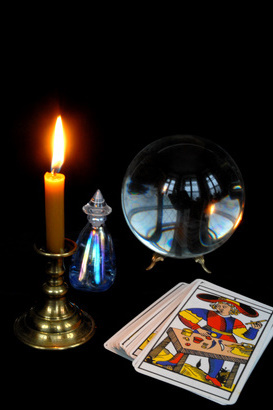 Be assured that no matter the age group or the gender, fortune tellers are always extremely popular at any party!